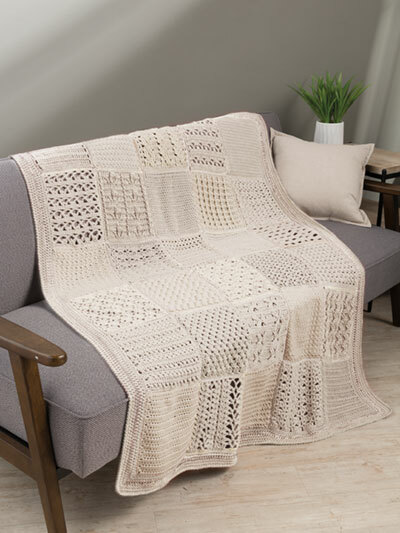 Crochet an impressive heirloom-quality afghan you’ll treasure for years to come! 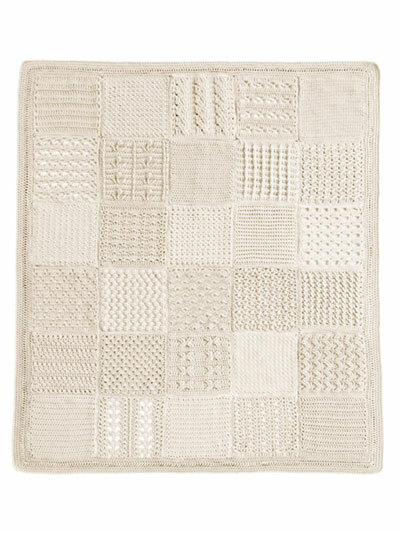 This beautiful afghan includes 30 blocks made using Premier Yarns Everyday Soft worsted-weight yarn. Pattern includes written instructions that will help you master over a dozen new stitches! Finished size: 50""W x 60""L, including border.